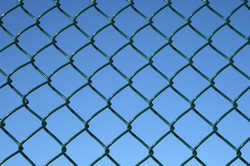 Heavy duty chainmesh for perimeter fencing and gates. Complete with barbwire extensions. 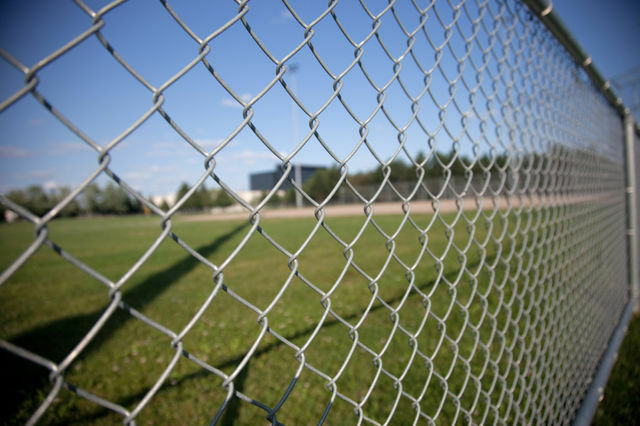 Light duty chainmesh for internal fencing or temporary fencing. Storage enclosures for underground carparks or gas/water meters. Top and bottom rail for extra durability and strength. 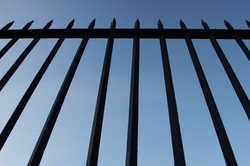 Gates made to suit all types of chainmesh applications. 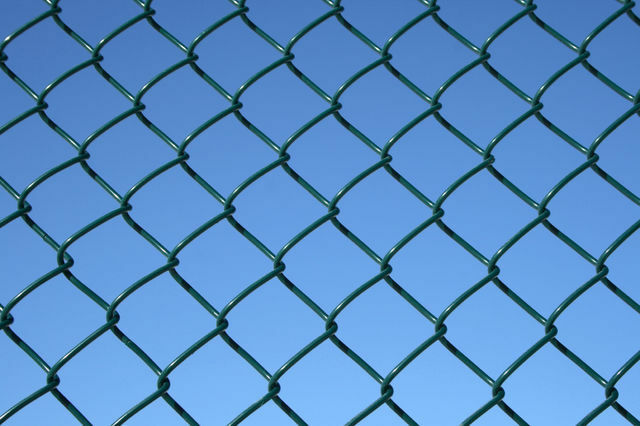 Chainmesh fencing comes in a galvanized finish or PVC coated black or green finish, with pipe and fittings powdercoated to match. 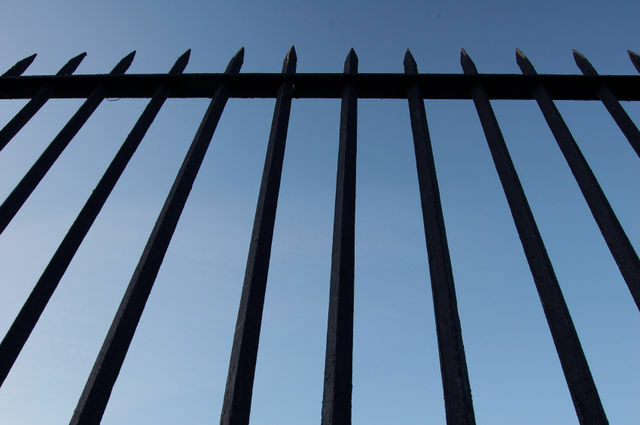 SAS Fencing offer a wide range of Commerical, Industrial and School chain mesh fencing to the following suburbs; Airport West, Albert Park, Albion, Alphington, Altona, Altona Meadows, Altona North, Ascot Vale, Avondale Heights, Balaclava, Balwyn, Bayswater, Bentleigh, Blackburn, Box Hill, Braybrook, Brooklyn, Brunswick, Brunswick Nth, Brunswick West, Bulleen, Bundoora, Cairnlea, Camberwell, Camberwell East, Cambellfield, Carlton, Carnegie, Caroline Springs, Caulfield, Chadstone, Chirnside Park, Coburg, Coburg North, Clayton, Collingwood, Craigieburn, Dallas, Deerpark, Derrimut, Docklands, Doncaster, Donvale, East Melbourne, Elsternwick, Eltham, Elwood, Essendon, Fairfield, Fitzroy, Flemington, Footscray, Forest Hill, Glenroy, Greensborough, Hawthorn, Heidelburg, Hoppers Crossing, Jacana, Keilor, Keilor East, Keilor Downs, Kensington, Lalor, Laverton, Laverton North, Maidstone, Maribyrnong, Melbourne CBD, Melton, Mont Albert, Moonee Ponds, Newport, Northcote, Oak Park, Oakleigh, Parkville, Prahran, Preston, Preston West, Rockbank, Seddon, Somerton, South Yarra, Southbank, St Kilda, Sunbury, Sunshine, Sunshine North, Sydenham, Thornbury, Toorak, Tottenham, Werribee, Werribee South, West Footscray, Williamstown, Wynham Vale, Yarraville and more.